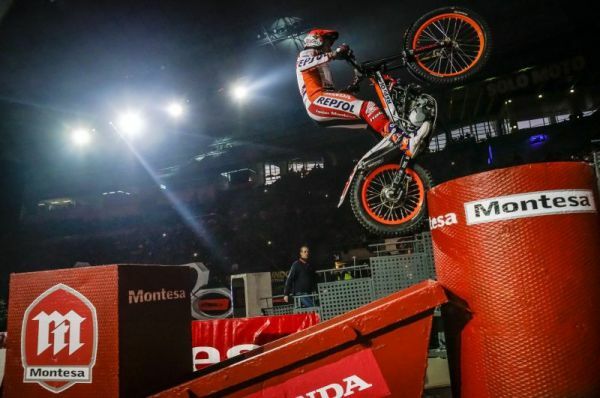 In spite of a good performance, Toni Bou was unable to conclude the trial with the desired result. After making the cut for both the second phase and the final, Toni suffered a heavy fall in the semi-final sustaining an injured back. The pain severely hampered the champion in the head-to-head with Adam Raga, with Bou eventually having to settle for second place.